Every term I run a 10 week parenting course for a small group of parents. In recent weeks, the topic of mealtimes has come up a lot so I thought this would be a good one to address in my blog. Parents often mention issues such as the fact that their child either eats painfully slowly or too fast, has a very limited diet and won’t try new foods or won’t eat independently. They feel caught between not wanting to make a big deal or draw attention to eating habits but also worrying that their child maybe won’t put on weight, will put on too much weight or may wake up hungry in the night if they don’t give alternative options. 1. Only offer healthy foods. The parent chooses what the child eats but the child chooses how much. 2. Don’t make a big issue about food or fight over it. They may eat more one day and less the next. Focus and comment on the positives, not what they are doing wrong. 3. Repeatedly serve tiny amounts and a variety of food they don’t like, such as vegetables. Just leave a tiny bit on their plate. Children eat what is served in their house. Accept that a food may need to be introduced numerous times before they are willing to try it. 4. Don’t reward a child for eating something they don’t like with a treat after such as desert or ice cream. This may reinforce the idea that desert is good and fish is bad. 5. 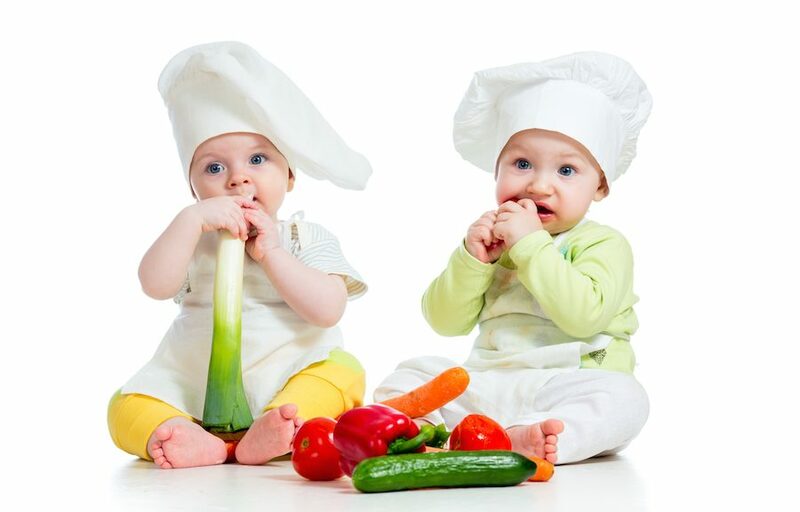 Involve children in preparing food as much as possible. Cook together, look at recipes etc. 6. Go out to buy food together, particularly the greengrocer or pick your own. Plant a vegetable garden. Involve them in writing a shopping list, even if only mark making. 7. Share family meals together as often as possible and serve everyone the same food. 8. Role play restaurants and serving in a supermarket or play the tasting game. 9. Never force a child to eat a food or insist on ‘one bite’ – this causes power struggles. Stay neutral. 11. Think about your eating habits – you serve as a role model. Don’t talk about dieting or good and bad foods. Just try to model eating a healthy, balanced diet. 13. Sit down with your child and if they are old enough to understand, establish together some clear rules about mealtimes. Write these down, framed in the positive and refer to them before the meal until they become more of a habit. Make sure you use the rules to address the difficult issues such as taking time too long to eat, trying something new, staying at the table etc.